There are tens of thousands of places to eat in New York City. If you like food even a little bit, it can be overwhelming. I love trying new spots when I’m visiting, but there are a few spots that I can always rely on. 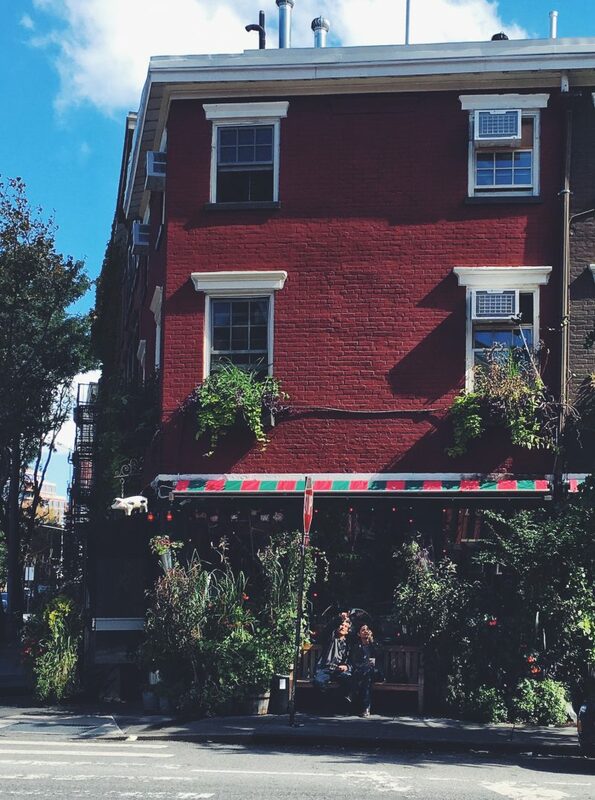 The Spotted Pig is an institution in NYC. Chef-Owner April Mossman brings her British roots to this pub in the West Village. 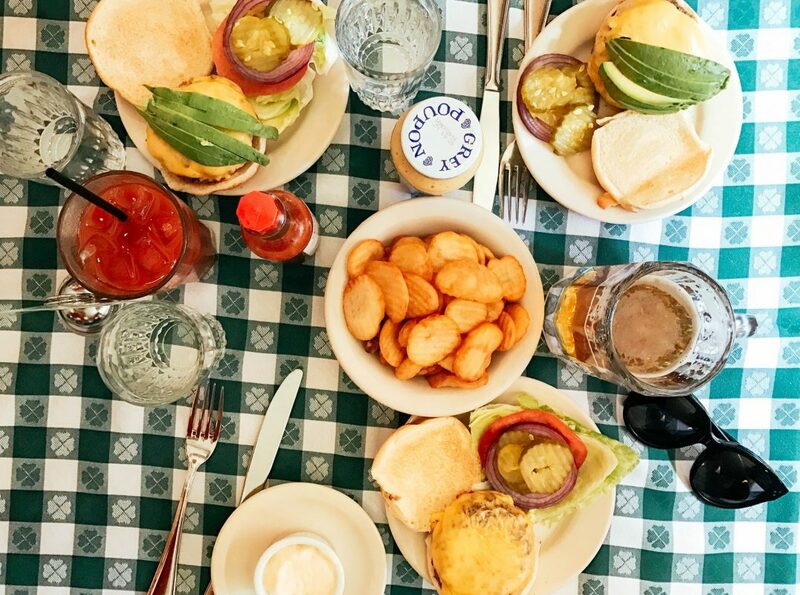 Go here and get the deviled eggs, devils on horseback and the Roquefort burger. I recommend a nicely bubbly to go with it all, but the drink list pretty decent so you’ll have no problem finding something palatable. 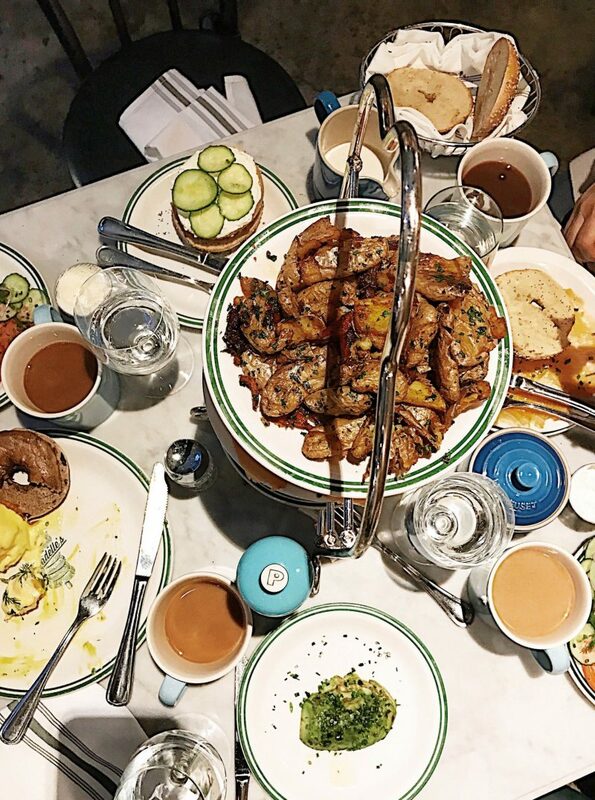 If you’re looking for the quintessential brunch, go to Jack’s Wife Freda. The Mediterranean-inspired menu ranges from classics like avo toast with lox to Eggs Benedict over potato latkes to steak sandwiches to Matzo ball soup. 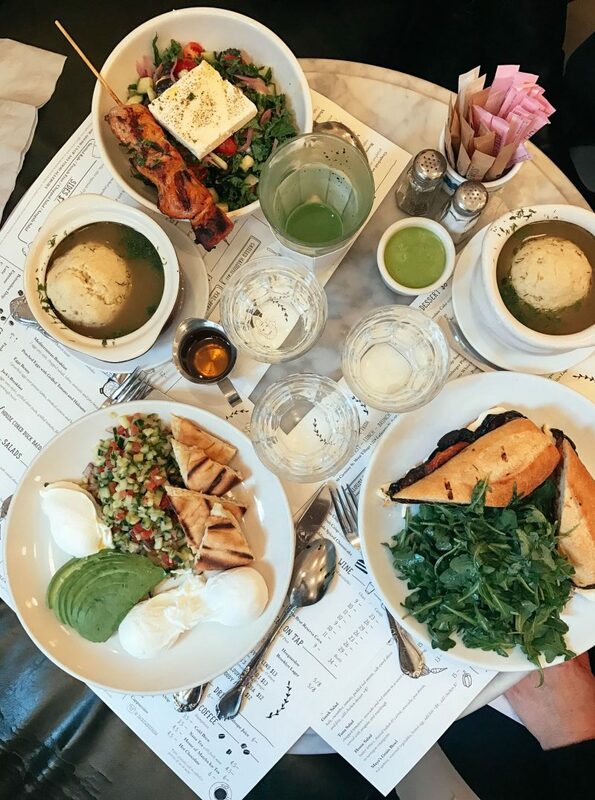 (Matzo ball soup and Mediterranean salad for me, please!) No matter what you order though – get a side of their hot sauce. 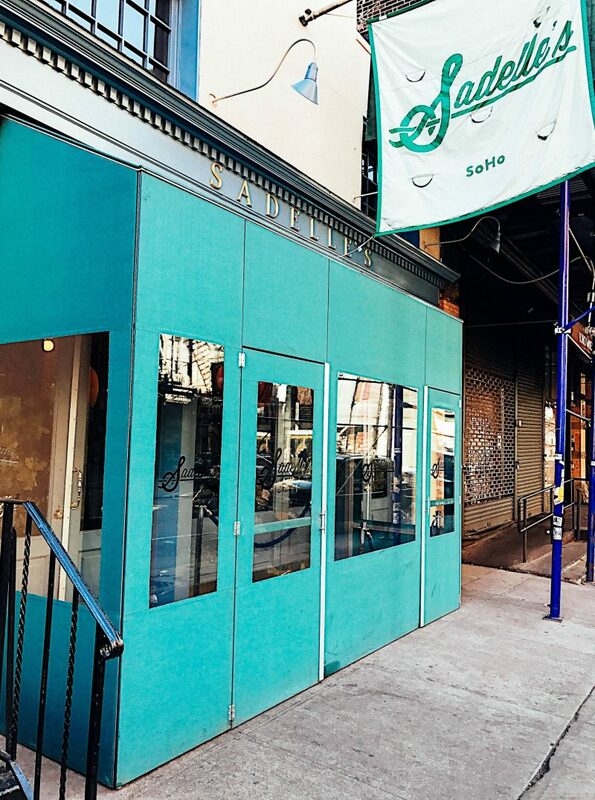 If you’re hungover and need all the carbs, Sadelle’s is your place. Get cinnamon buns for the table and then order a smoked fish plate with an Everything 2.0 bagel. And a side avocado. And potatoes. And coffee. Chelsea Market is a food hall in, wait for it, the Chelsea neighborhood. 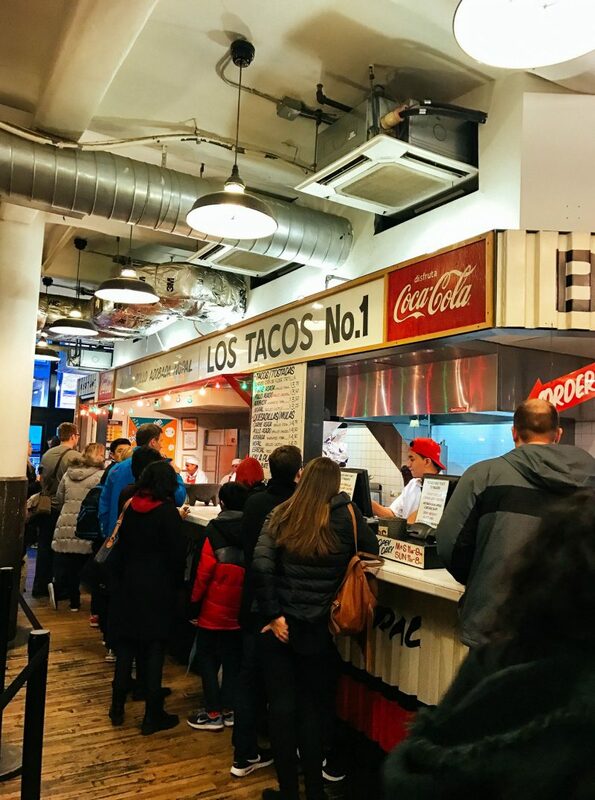 There’s an excellent wine shop, an oyster bar, and a taco stand, LOS TACOS No. 1. So if you’re not sure what you’re craving, this is the place for you! 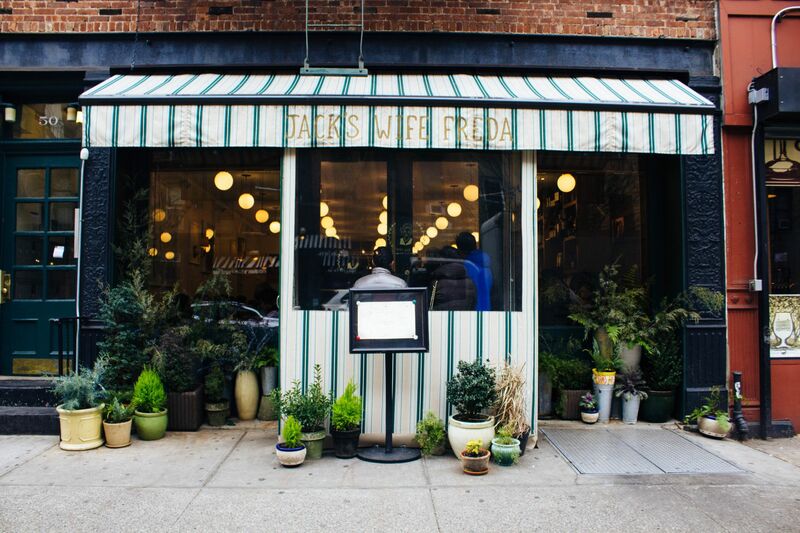 When you’re done eating, head to Artists and Fleas for a little shopping. by CHLOE. 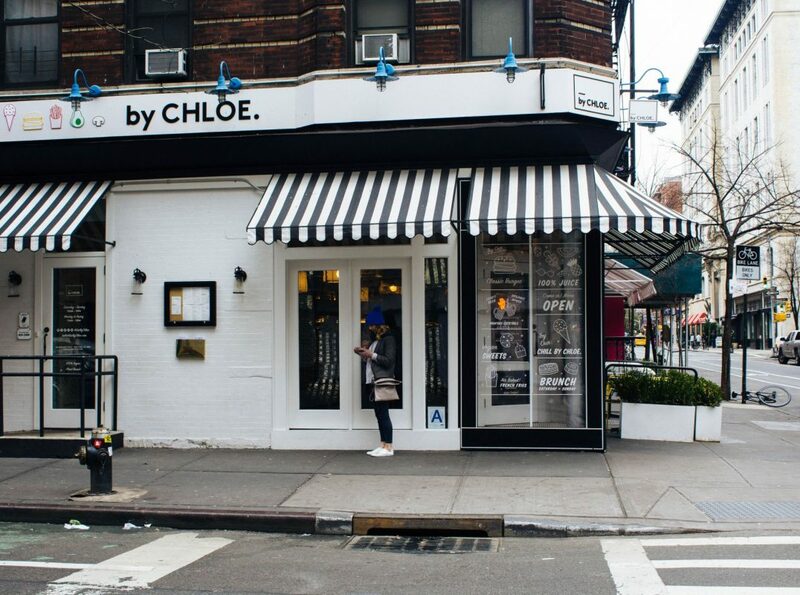 is a vegan restaurant in Greenwich Village. They serve AMAZING food no matter if you prefer veggies or eat all the meat in the world. 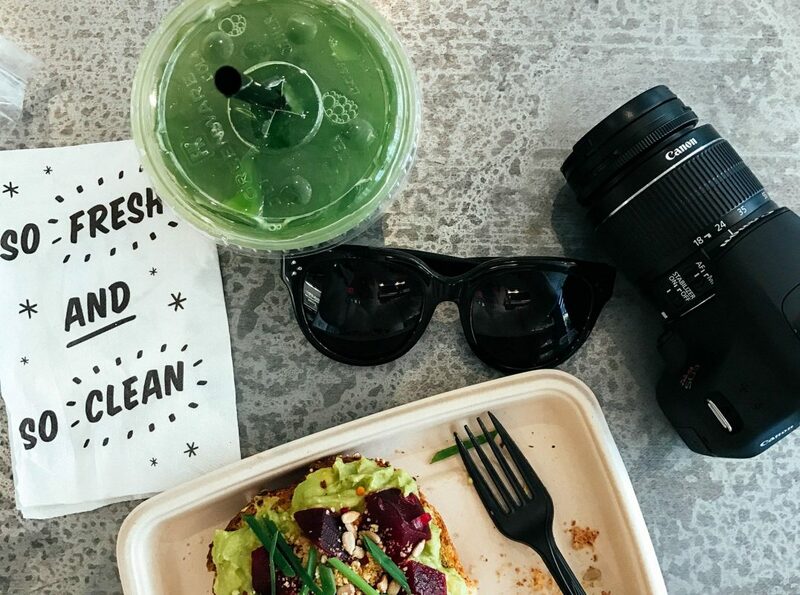 Get the burger, avo toast or go next door to their sweets shop. I can personally vouch for their OG chocolate chip cookies. I don’t have any great photos of The Mermaid Inn, but I promise it’s super cozy and perfect for a girls night out. The vibe inside is very Cape Cod, if you couldn’t tell by the name. I recommend getting some oysters and martinis, or even a little pasta – it’s all excellent! J.G. Melon.is.my.favorite.burger.ever. I’m serious. Favorite. It’s so simple and so delicious. You’re not going to get a Fois Gras topped anything here. What you will get is a perfectly grilled burger with some basic toppings. It doesn’t even come with fries, you have to order them separately. Come here for a hungover weekend meal. I’m always looking for new places to check out. If you have any tips or recs, send them my way. In the meantime, I’ll be working on my next 7 for you.